Once, when presiding in the village of Kariyani, Lord Shree Swaminarayan was secretly deliberating about some matters with His spiritual heir, His beloved Sadguru Shree Gopalanand Swami. At that time, Sadguru Shree Nishkulanand Swami became interested to hear what was being discussed, so he covertly listened. Through that conversation, Shree Nishkulanand Swami came to acknowledge fully, the supremacy and greatness of Lord Shree Swaminarayan. Subsequently, he wrote the scripture, Purushottam Prakash, in Gujarati verses, in which he clearly states Lord Shree Swaminarayan to be the supreme, Incarnator of all incarnations. 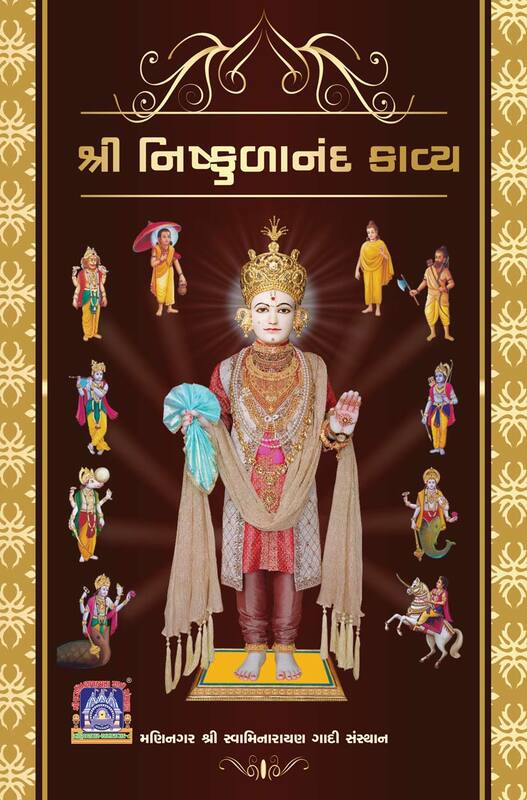 Through the inspiration of Acharya Swamishree Maharaj, Maninagar Shree Swaminarayan Gadi Sansthan has published this great scripture in an audio format.